Bridgepoint Education, Inc. (NYSE: BPI) today announced the appointment of Casey App to the position of vice president of product marketing. App will develop and execute marketing plans based on industry trends, customer insight and competitive analysis. Her responsibilities will also include selecting appropriate targeting, positioning, and messaging for enrollment and advising enablement. She will report to Tom McCarty, chief marketing officer. 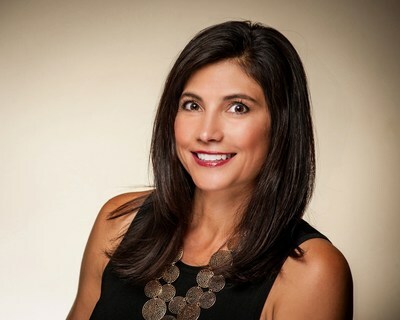 Prior to joining Bridgepoint, App served as vice president of marketing at NuFACE, where she managed product development, marketing strategy, multi-channel trade marketing, and more. In this role, she led the most successful, highest revenue-generating product launch of 2015 with the NuFACE Mini. She also led the digital marketing team in achieving significant revenue growth in 2015 for NuFACE's website. "Casey's extensive background in product marketing makes her a perfect fit for this role," said McCarty. "Her experience building brand awareness and successfully launching and repositioning products will benefit our company enormously. I look forward to working with her." App holds a bachelor of arts in marketing and business administration, with a minor in international business, from Eastern Washington University.